Q. Which is true about the raccoon dogs in the picture? It is believed that if you have one, you can make many friends. It is believed that if you have one, you can succeed in business. 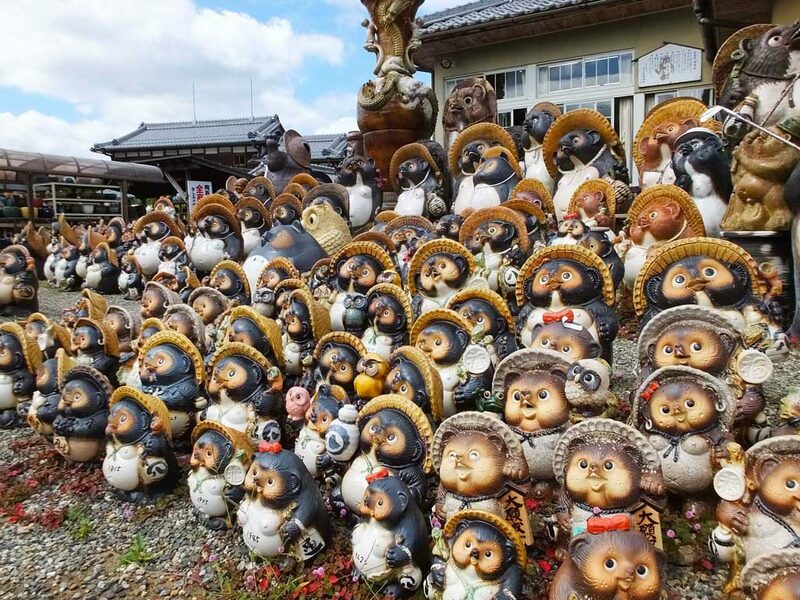 The raccoon dog pottery is made in Shigaraki area in Shiga Prefecture. This area is famous for its pottery. Every year, they hold Shigaraki Pottery Festival for three days in October. 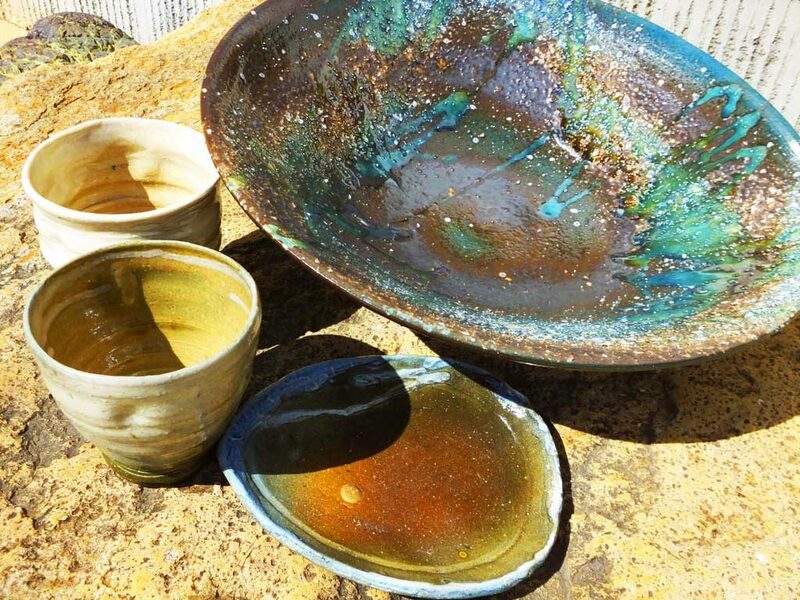 There are many pottery shops and they sell various kinds of pottery at reasonable prices. I went to the festival to make a lucky find, and I made it! The pottery in the picture cost about 4,000 yen all together.